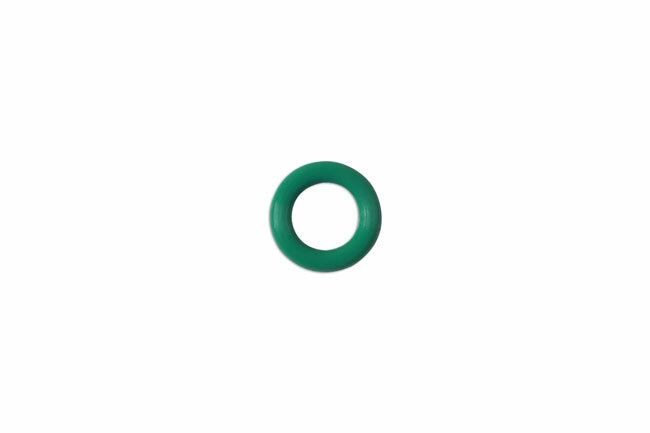 Replacement seal for our Connect Part Numbers 34023, 34024, 34025, 34026, 34027, 34028 from our fuel line connector range. Part No 34023 is a 102° Angled fitting quick connector. Part No 34024 is a 90° Angle (Elbow) fuel line type quick connector. 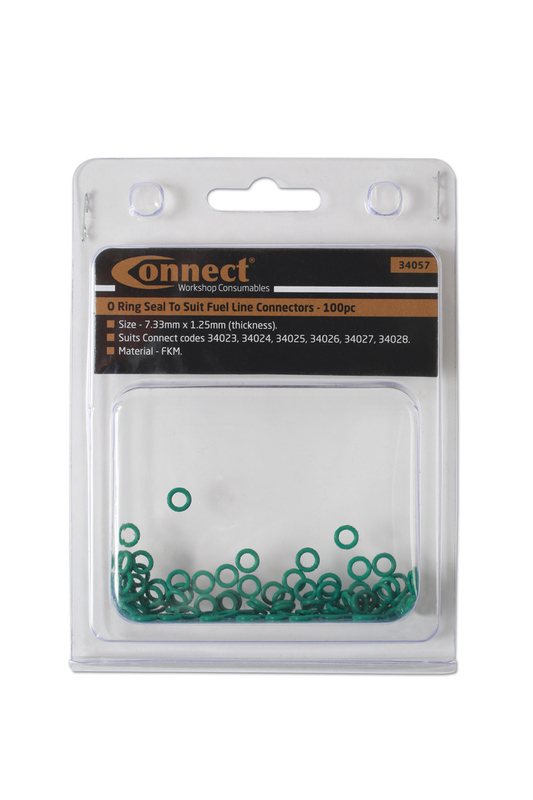 Part No 34025 is an offset fuel line quick connector. Part No 34026 is a T type fuel line quick connector. Part No 34027 is a 90°Angle (Elbow) fuel line quick connector. Part No 34028 is a Delphi type snap lock fuel line quick connector. These connectors can be found in our popular fuel line connector assorted box which is our Part No 34039. Size - 7.33mm x 1.25mm (thickness). Suits Connect codes 34023, 34024, 34025, 34026, 34027, 34028. Convient pour les ref Connect 34023, 34024, 34025, 34026, 34027, 34028.